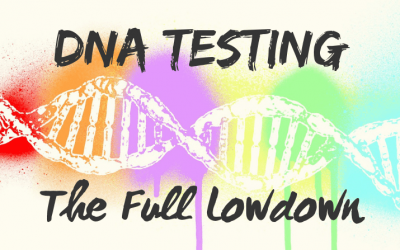 Welcome to Toll Genealogy – teaching you how to use DNA as a tool to answer your genealogy questions. 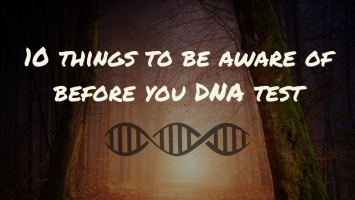 DNA can be overwhelming, but it doesn’t have to be! The primary aim of Toll Genealogy is to educate everyone on how to ‘do’ genetic genealogy. Not sure where to start? You can read any of my blog articles, the most recent of which are down below. Or use the category headings in the menu if you just want the tutorials or latest genetic genealogy news. 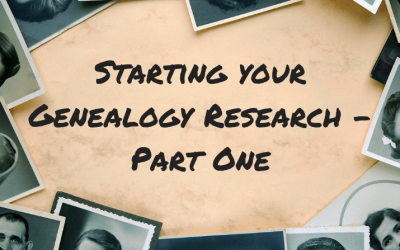 Want to know what resources there are to help you learn and do genealogy? Check my Resources Guide! Who on earth is this Toll Genealogy person anyway? You can find out here! And why on earth is the site called Toll Genealogy anyway? Start finding out the answer to that here! 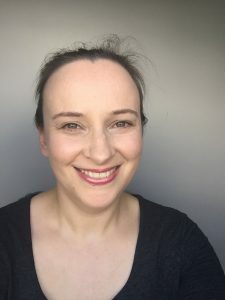 Want to know when I create valuable new content, and be the first to know when my genetic genealogy online course is launched? 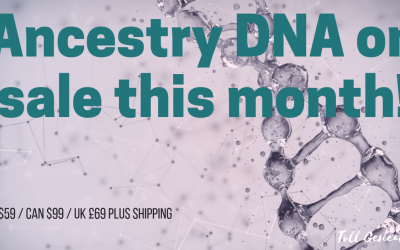 Sign up for my mailing list (I promise not to bombard you with endless emails) here – as a bonus you’ll get my free guide on how to analyse your DNA matches so you can get started right away! Hoping for more specialist help? Check my ‘How I can help you’ page, or feel free to drop me a line! Alert – Ancestry DNA test kits now on sale!! 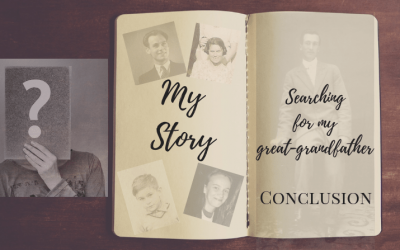 My story: Searching for my Great-Grandfather – 3rd and FINAL part! 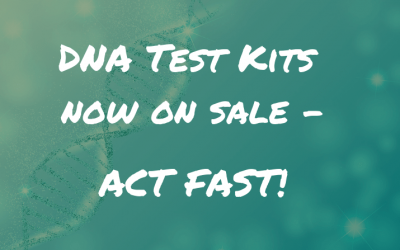 Alert – DNA Test kits on sale now! Starting your genealogy research – Part Two! 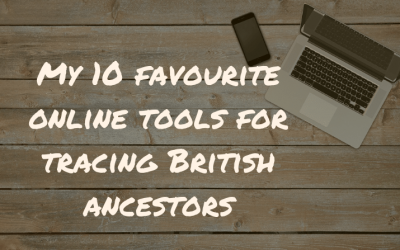 My top 10 favourite online genealogy tools for tracing British ancestors!